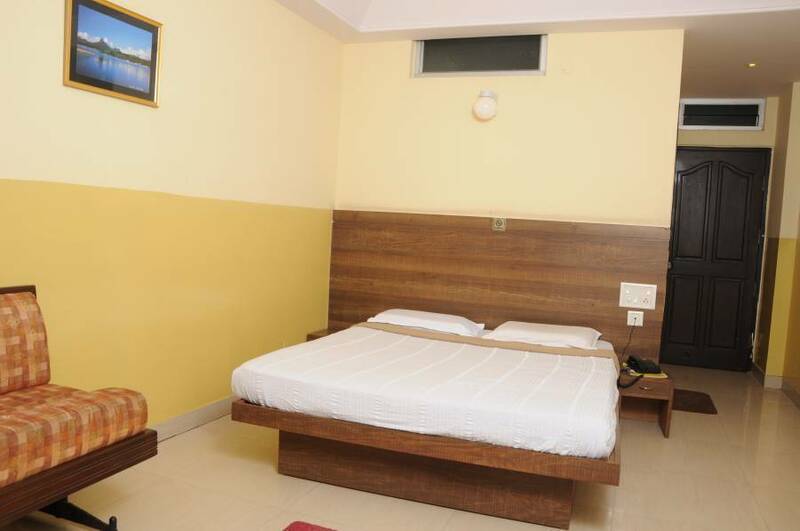 Suvarna Residency is an Economy Hotel with modern accommodation facility having many luxuries of a star hotel, located in the posh residential locality of Kuvempunagar. 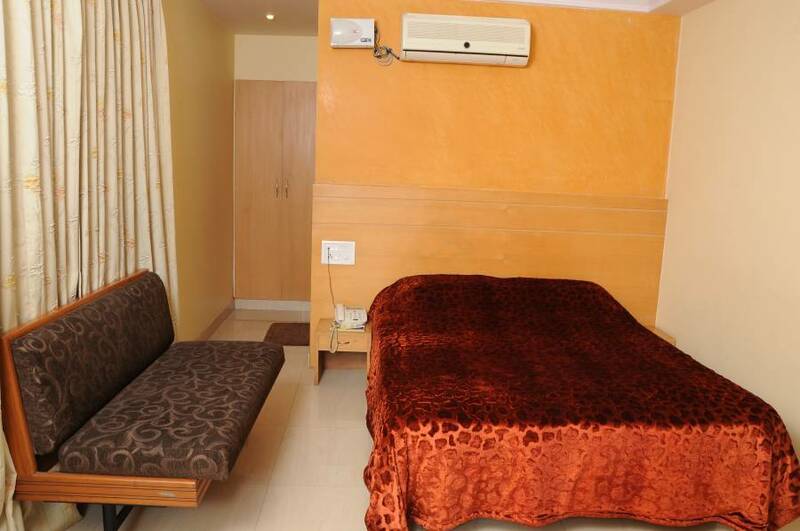 Being just 10 Minute drive from the Mysore City Palace and close to many amenities, it is an ideal place to stay when you are away from home. 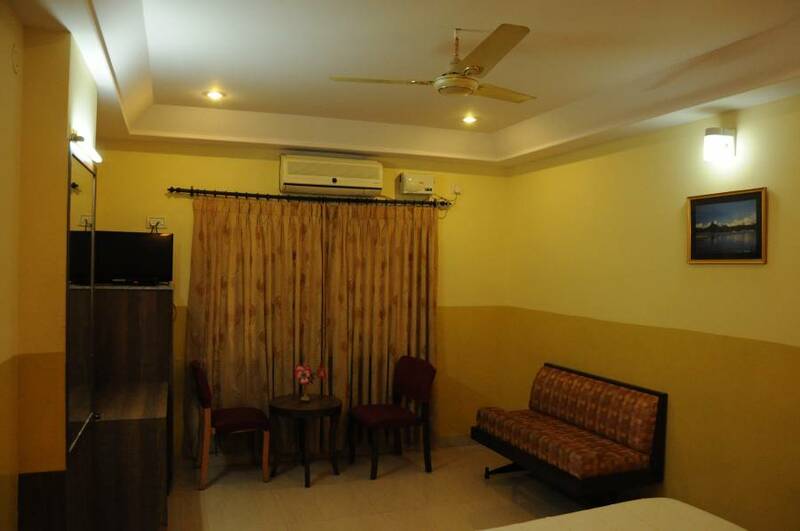 The well-appointed elegant rooms, friendly atmosphere and gracious hospitality that ensure guests have a hassle-free time. 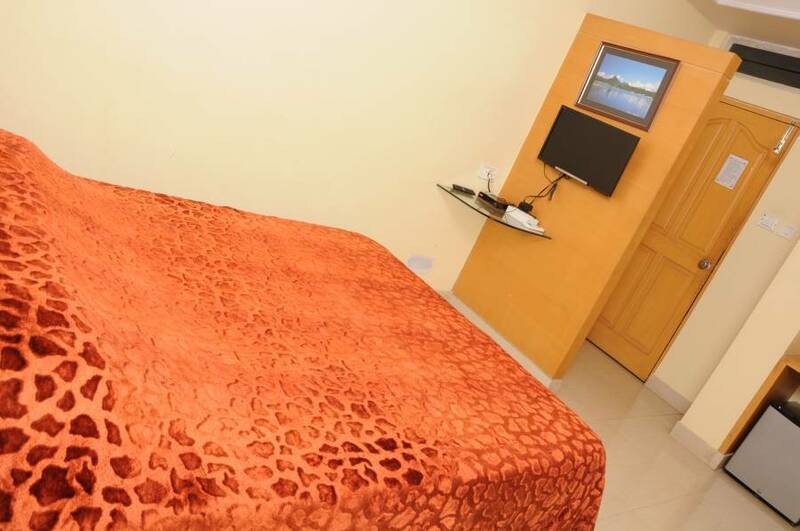 Designed to fulfill every guest's requirements, this hotel is perfect for both business as well as leisure travelers. Mysore is 140 km form Bangalore and is well connected by road and rail. Known for its quaint old world charm, magnificent palaces, beautifully laid-out gardens, colonial buildings and sacred temples it has a rich culture and tradition in fine arts music, education and research. Mysore has been rated among the top ten emerging cities in India in a survey conducted by Business Today.